Anti USA Police State rock music video released by American rocker who has been targeted with a decade of government oppression. 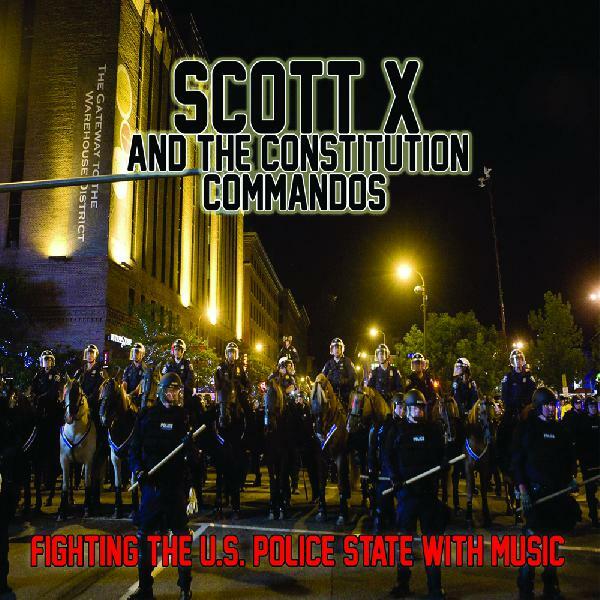 Scott X and the Constitution Commandos take on corrupt and criminal acts of the government with their 6th video release from their new album: "Fighting the U.S. Police State With Music". American musician that has become totally fed up with U.S. government crimes and oppression targeting him has released a 12 song rock music album and his 6th music video detailing his experiences with the corrupt U.S.A. government. 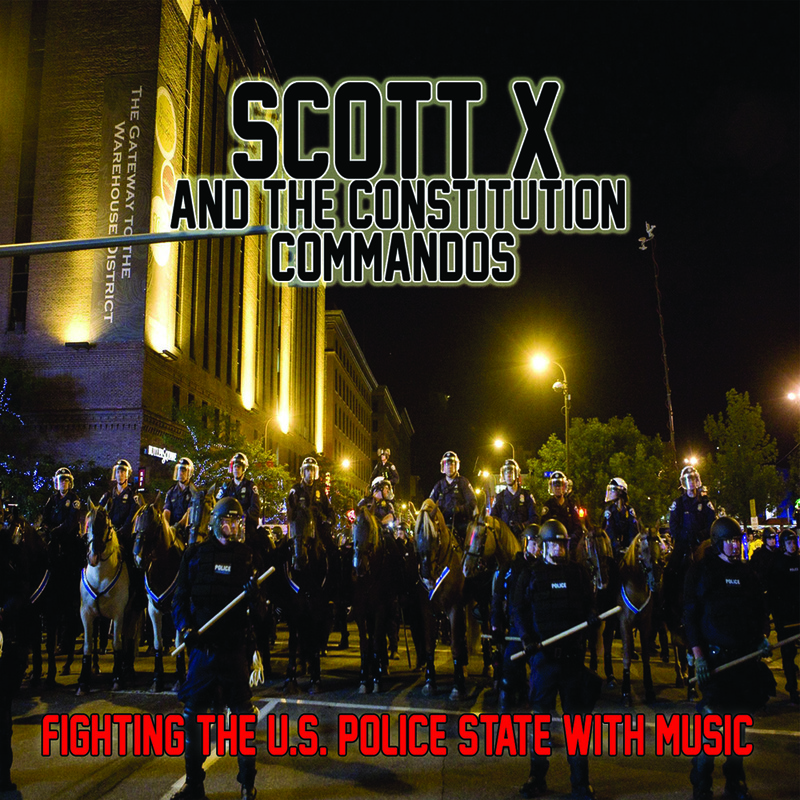 Rocker Scott X has been banished with the threat of arrest from all courthouses in the U.S. for LIFE. U.S. State and Federal governments have targeted X for over a decade with wrongful criminal prosecutions, courthouse banishments, free speech violations, double jeopardy violations and other oppressive acts. The government target spoken of in this song are patriotic U.S. citizens that speak out against government oppression and crime. Echoing the old saying that "It is dangerous to be right when the government is wrong. ".